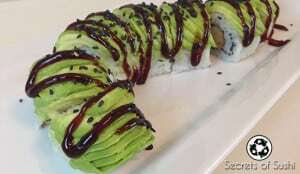 Ask Your Sushi Questions Here! 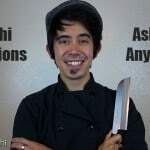 When I first started training to become a sushi chef, I had a million questions. Luckily, I had my own mentor to watch, learn from, and answer all of my sushi questions. 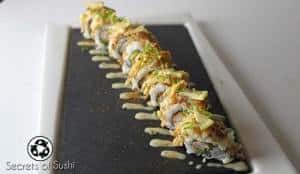 I can’t imagine how long it would take someone to learn how to roll sushi without being able to ask questions and get real, credible answers. So I decided to take on a rather ambitious role of being the guy that you can come to with questions. 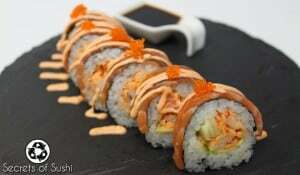 It doesn’t matter how simple or complex the questions are, as long as it applies to making sushi at home! *Please* don’t be afraid to reach out. I’m here to help. I think learning is important and I believe that no question should go unasked. There is no such thing as a stupid question. As I stated in the video, I will be answering all of your questions either via email, or in the comments section on this website and/or YouTube. If I get enough questions of a similar nature, I’ll even record a short video to thoroughly explain the answer! Please allow a reasonable amount of time to get to each question. I can’t guarantee that I’ll make a video for each question, but I will at very least answer your question through email or as a reply in the comments section. Why are you doing this? What’s the catch? There’s no catch. No hidden fees. I’m not selling anything. To put it simply: I’m doing this because I want to help. I want to know what you are struggling with and what content I can create to help you with those struggles. Okay, cool! Where can I learn more? For additional insider tips on making sushi (and possibly answer sushi questions that you didn’t know you had! ), be sure to sign up for my email list. You can sign up by clicking on the box in the top right corner of each page. 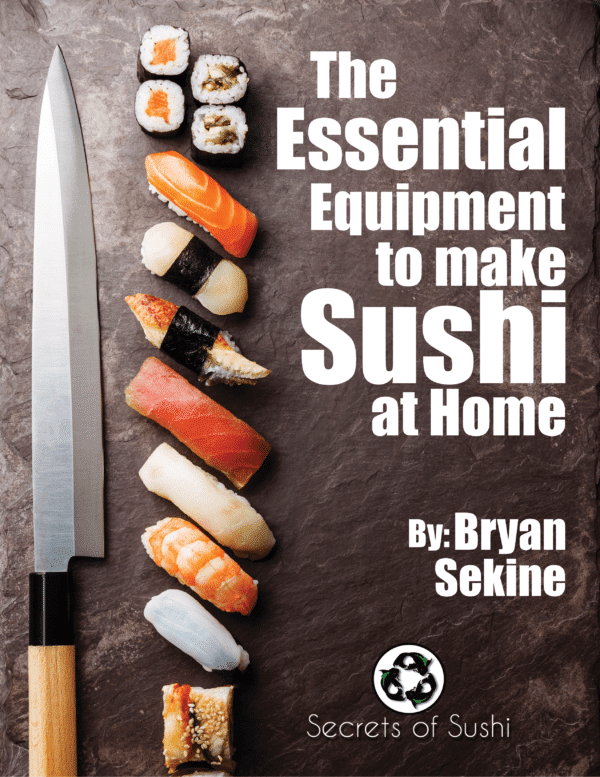 After you sign up, I’ll send you an awesome PDF guide on 13 Ways to Tell if a Sushi Restaurant is High Quality! 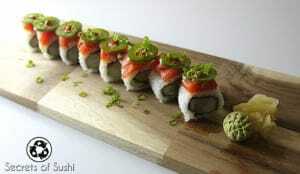 After that, you will receive regular emails with insightful tips for rolling sushi at home. 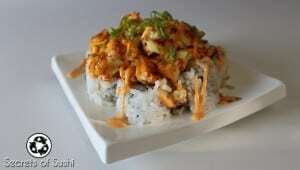 I’m excited to get to know you and answer any sushi questions that you may have! Ask away!